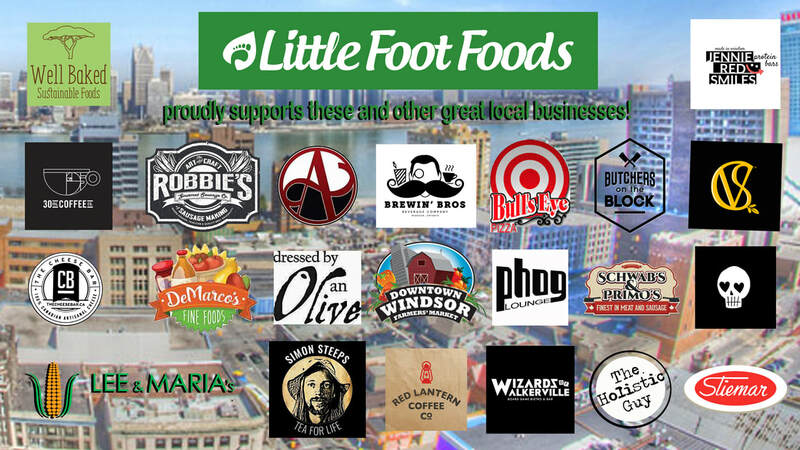 Here at Little Foot Foods one of our main goals is to source as much of our ingredients from the area. Although we're not quite there yet, we are continually on the look out for how we can add in more amazing flavours from closer to home! 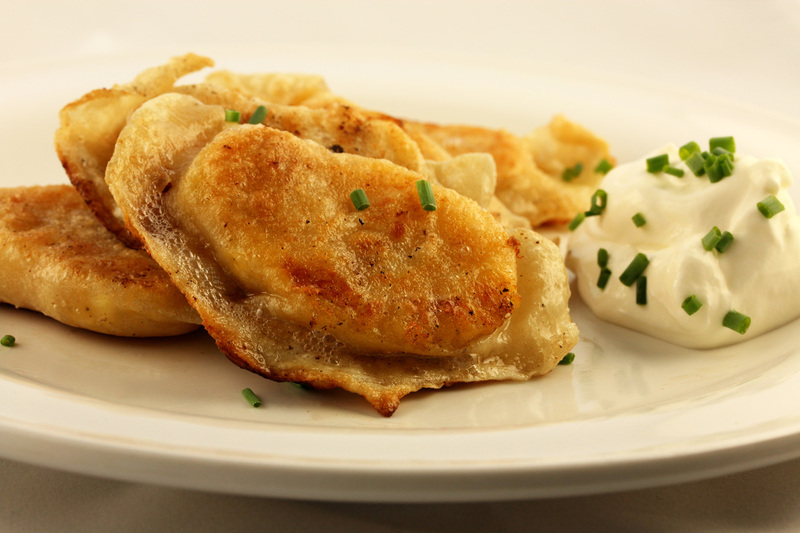 We have teamed up with several other great local businesses to bring you some one-of-a-kind Pierogi you will not find anywhere else!! Check out our list below to find out who we're working with and what tasty treats they're helping us get to your door!